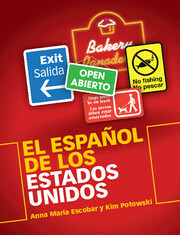 Written entirely in Spanish, this is the ideal introduction to Spanish linguistics for students. 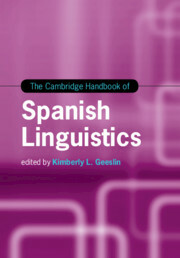 Using clear explanations, it covers all the basic concepts required to study the structural aspects of the Spanish language - phonetics and phonology, morphology and syntax - as well as the history of Spanish, its dialects and linguistic variation. 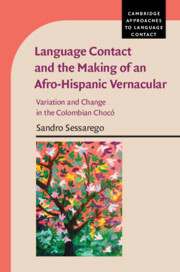 This second edition incorporates new features designed to enhance its usefulness for classroom teaching: chapters have been added on the sociolinguistics of Spanish in the USA, and on semantics and pragmatics. The chapter on syntax has been considerably expanded. Numerous exercises have been added throughout the book, as well as a new glossary to help with technical terms. 8. El español en los Estados Unidos. 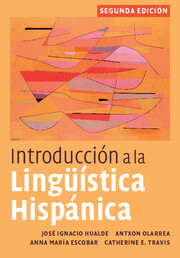 José Ignacio Hualde is Professor in the Department of Spanish, Italian and Portuguese in the Department of Linguistics at the University of Illinois at Urbana-Champaign. 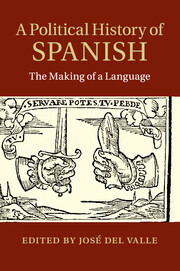 Antxon Olarrea is Associate Professor in the Department of Spanish and Portuguese at the University of Arizona. Anna María Escobar is Associate Professor in the Department of Spanish, Italian, and Portuguese at the University of Illinois at Urbana-Champaign. 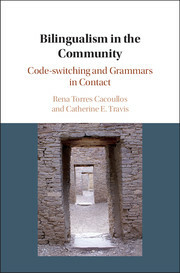 Catherine E. Travis is an Associate Professor in the Department of Spanish and Portuguese at the Department of Linguistics at the University of New Mexico.